In the meantime, click to see a tiny teaser of the booklet. Album Release Date: September 6th! 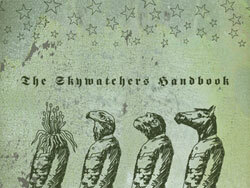 The Skywatchers Handbook will be digitally released on Monday, September 6, 2010. The album is currently available for pre-order on iTunes. 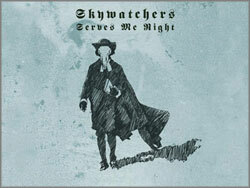 The CD release is Monday, September 13.